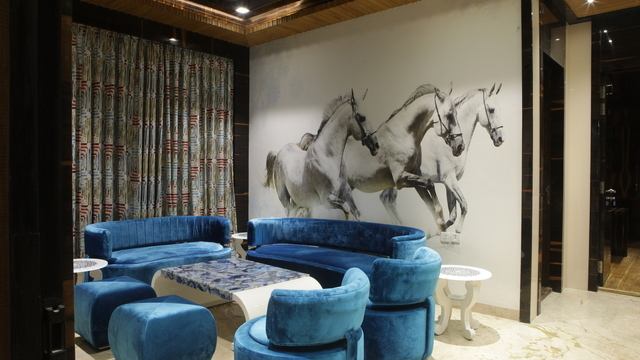 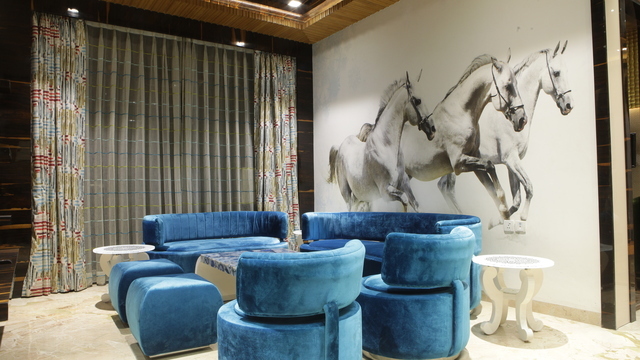 Located in the second largest city of Uttar Pradesh, Shanti Kutir presents a fine blend of elegance, art and architecture. 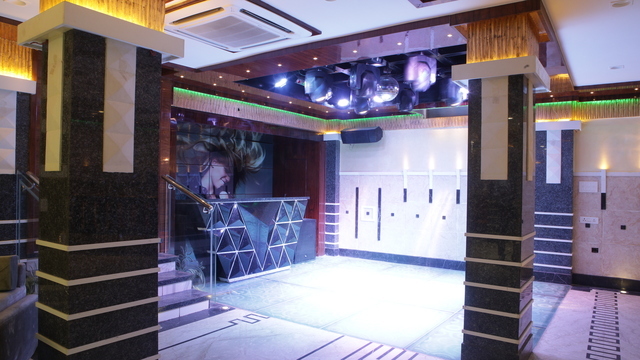 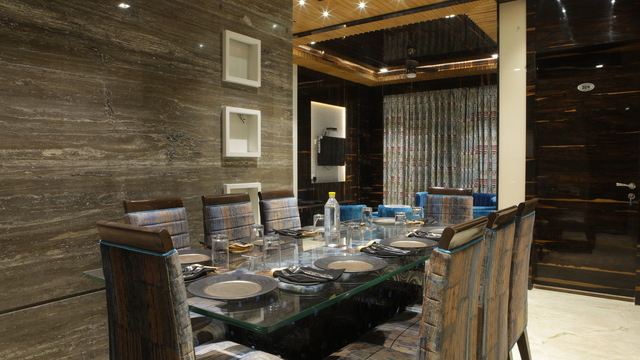 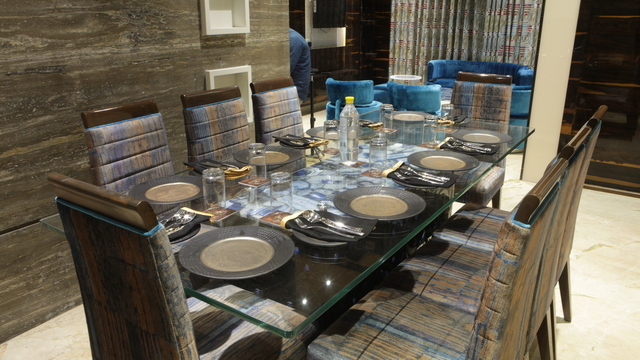 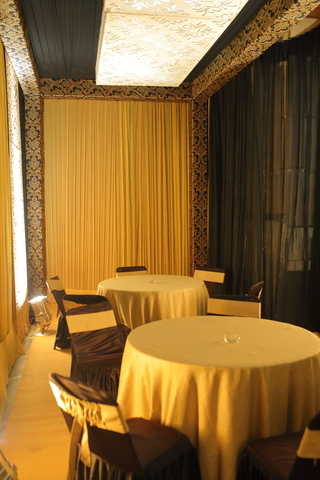 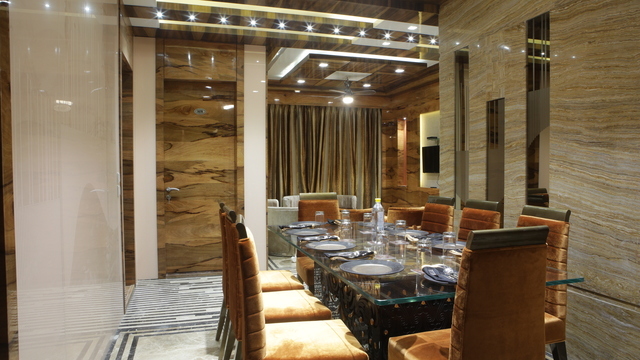 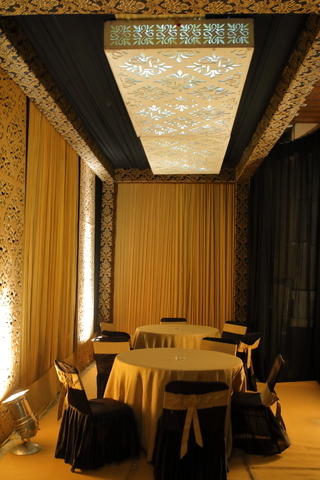 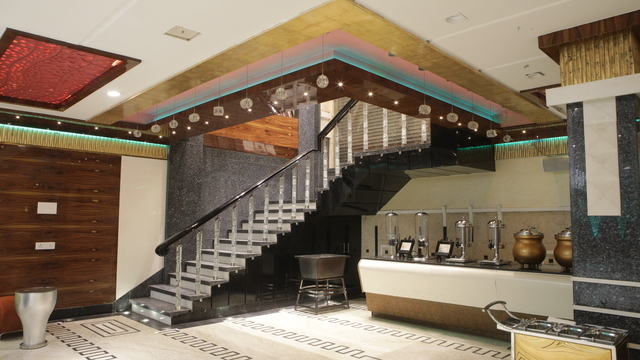 The property comes with a banquet and conference space for about 150 pax. 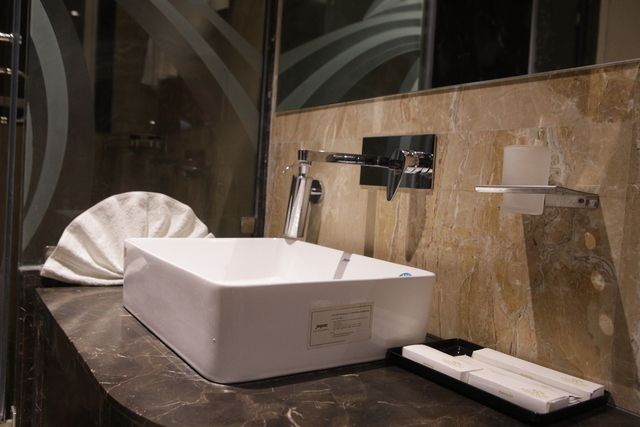 Business Lounge comes with the state-of-the-art equipment and hotel's fitness centre is an ideal place to shed those extra calories. 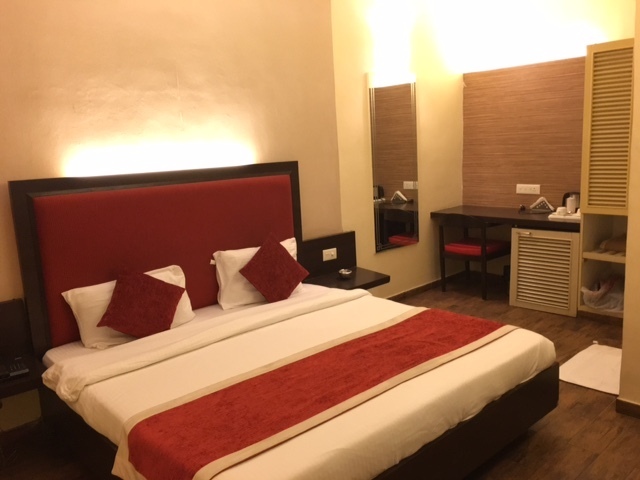 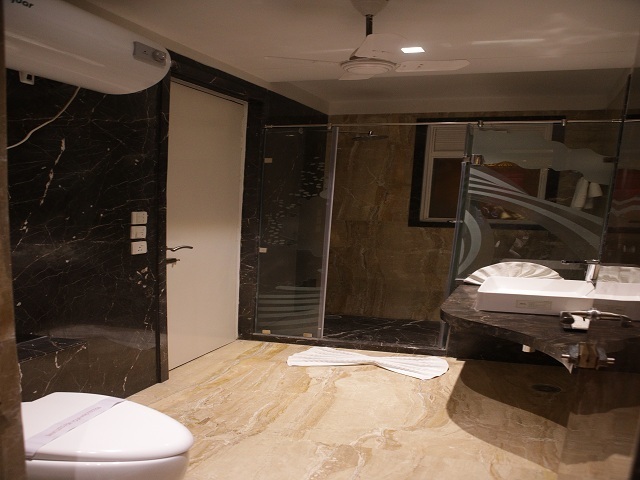 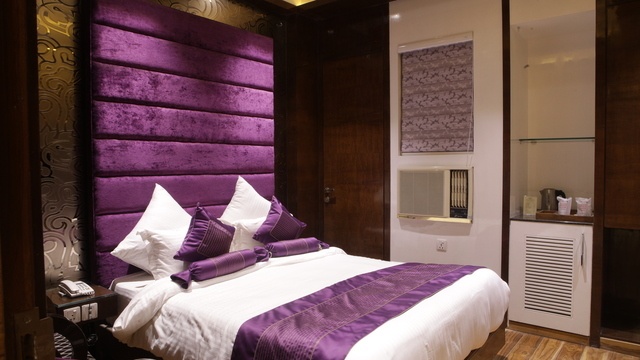 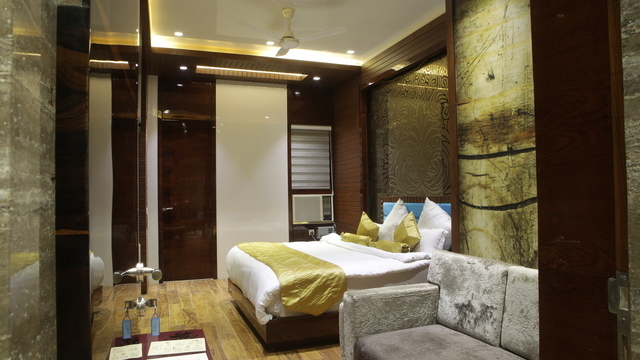 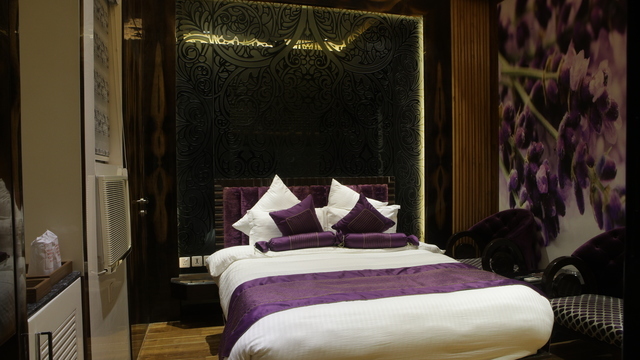 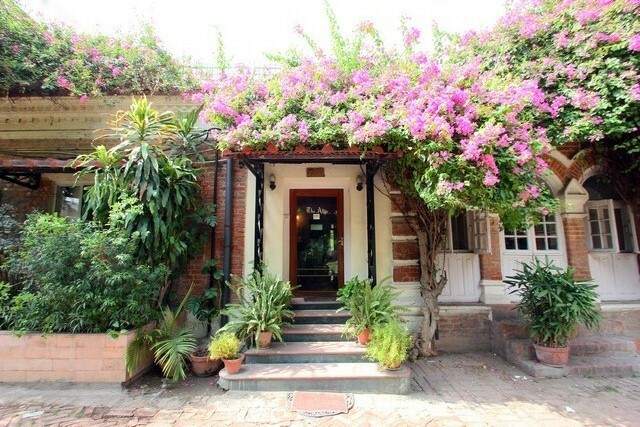 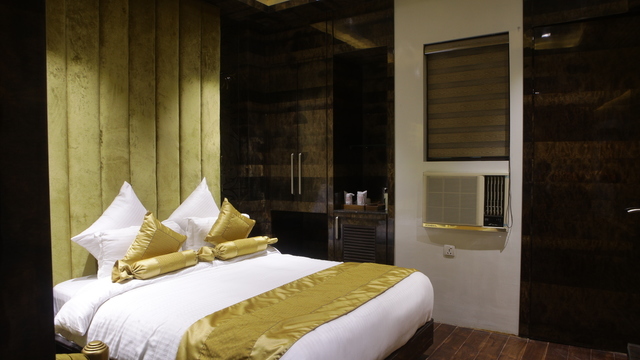 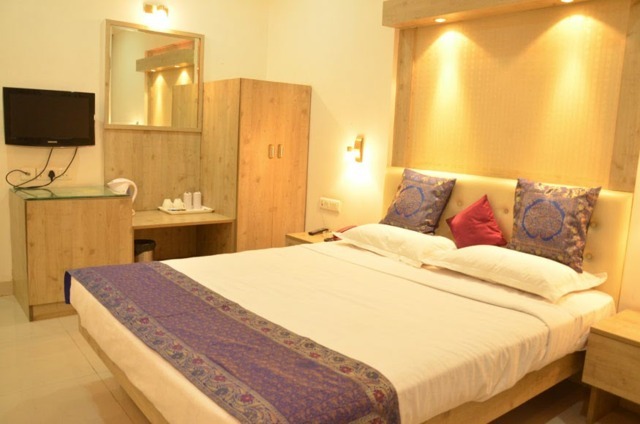 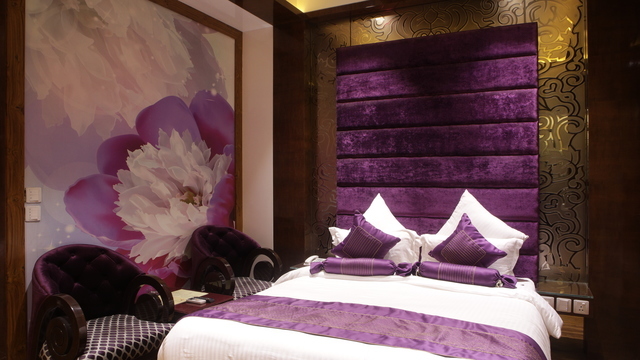 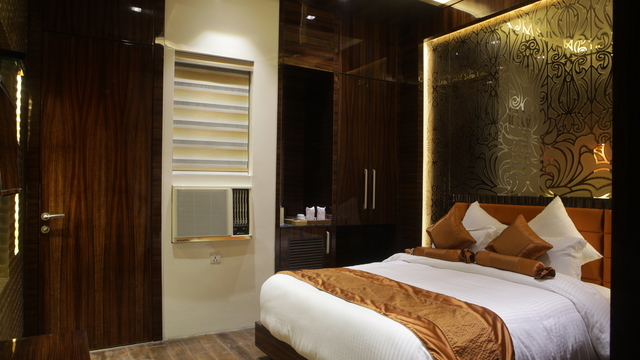 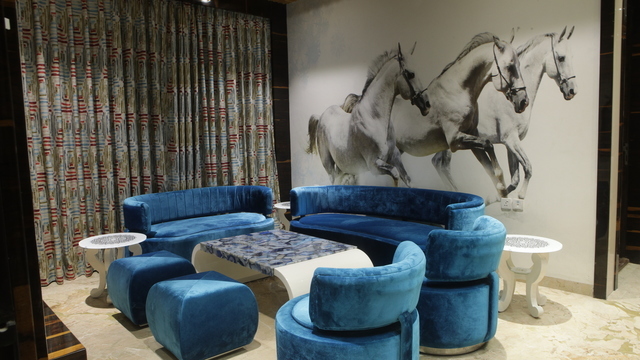 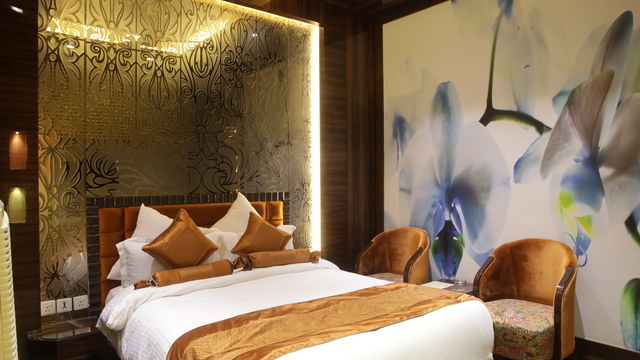 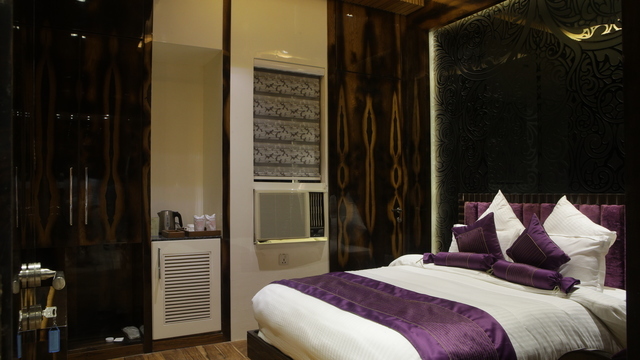 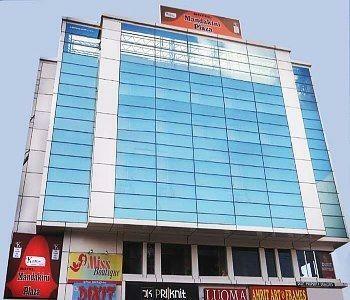 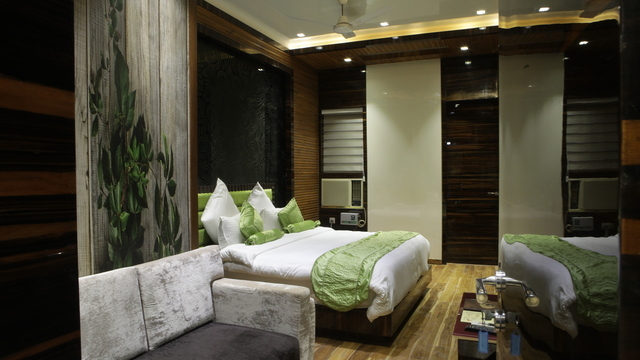 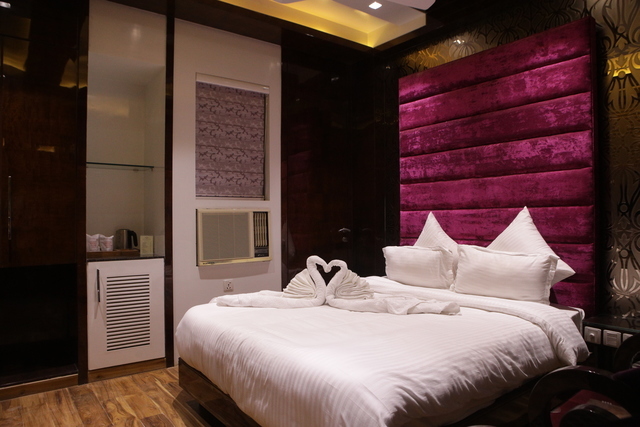 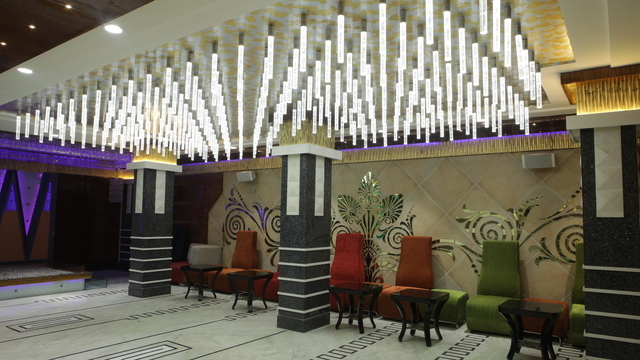 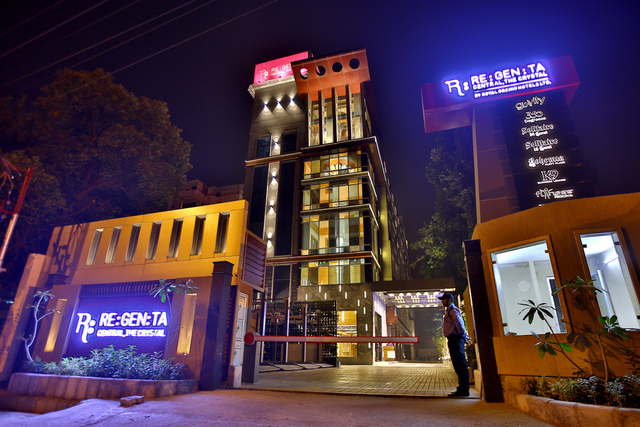 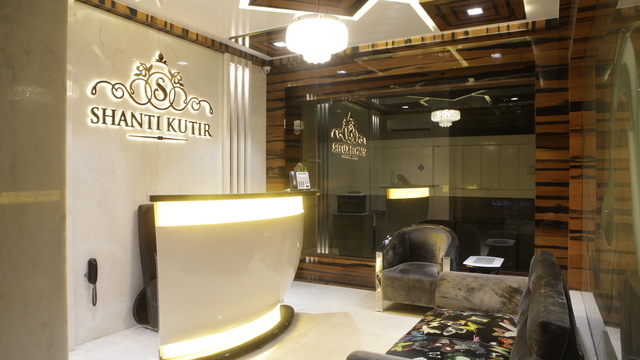 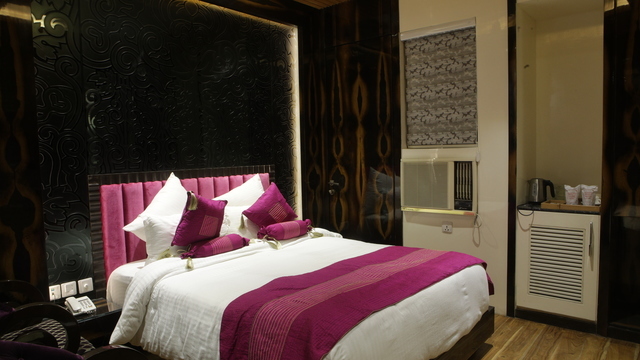 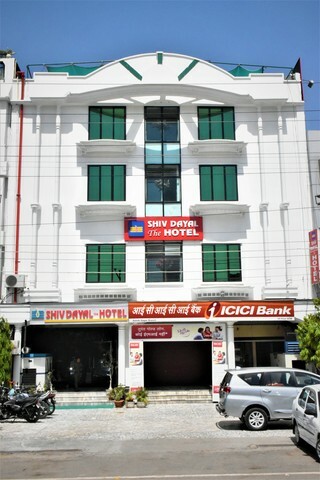 Travellers can easily visit some of the well-known places in Kanpur from the hotel. 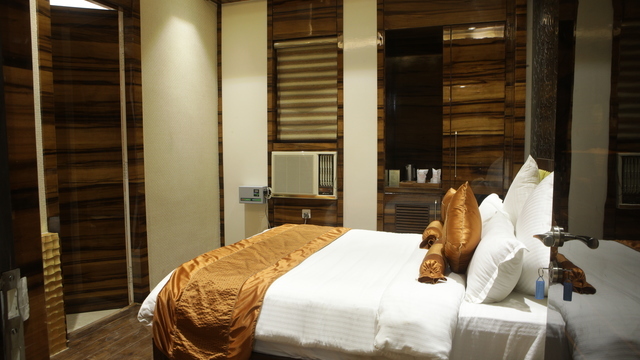 These destinations are JK Temple (3 km), Moti Jheel (1.5 km) and Kanpur Memorial Church (9 km). 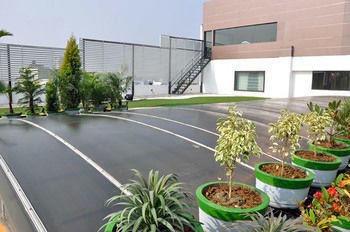 For active shoppers, Z Square Mall is an ideal place, which is at a convenient distance of 5 km. 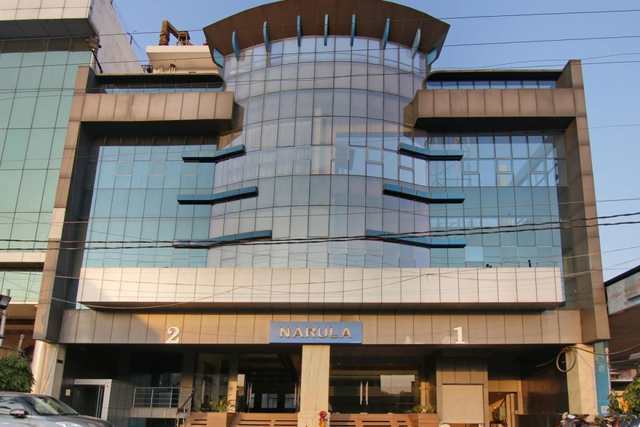 Mega Mall is also not too far. 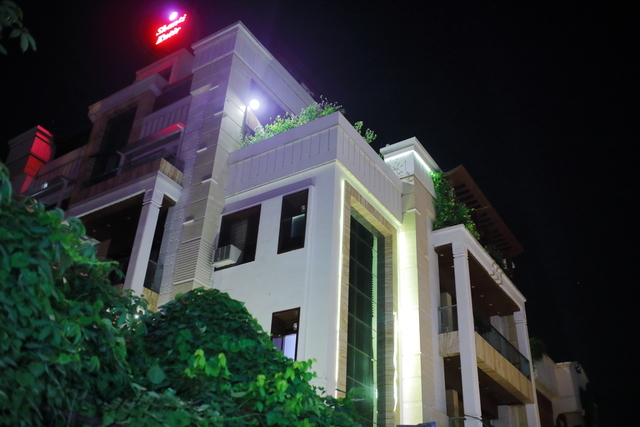 It is 7 km away. 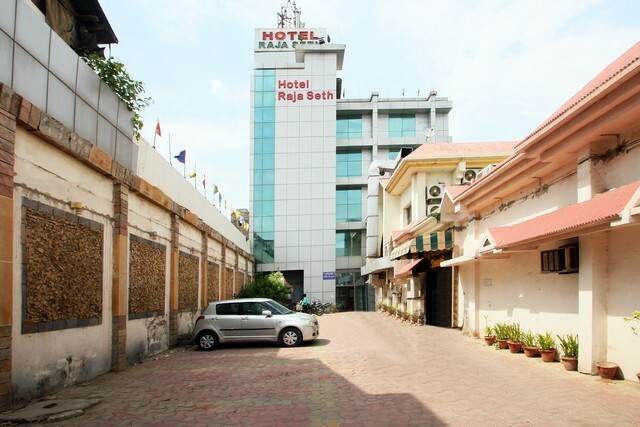 For the railway station, one needs to cover a distance of 8 km and for the airport, a 40 minutes' drive is required. 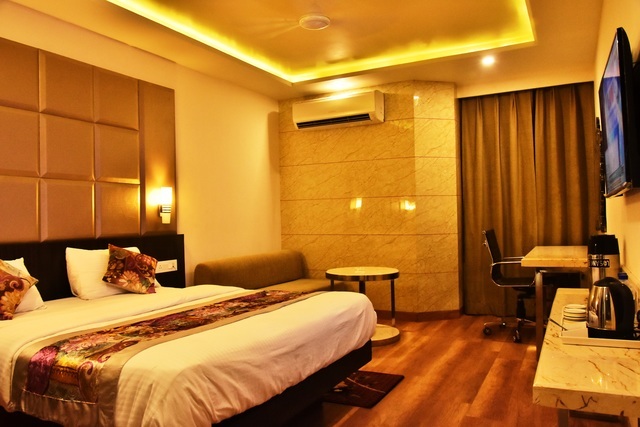 The rooms ooze comfort and style with a range of upscale amenities such as a well-stocked mini bar, round the clock Wi-Fi access, complimentary bathroom kit, tea/coffee maker and the like. 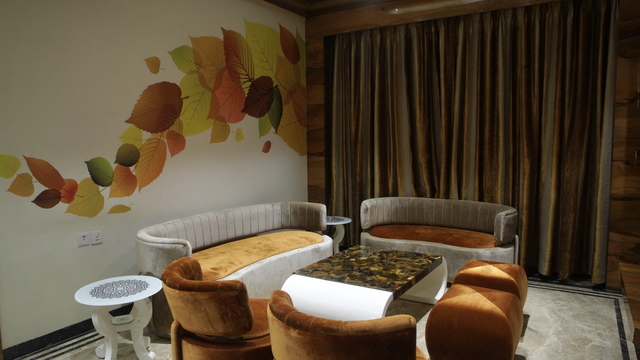 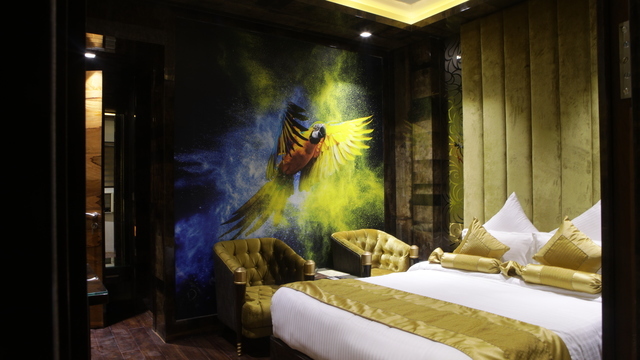 All rooms have been artistically designed.